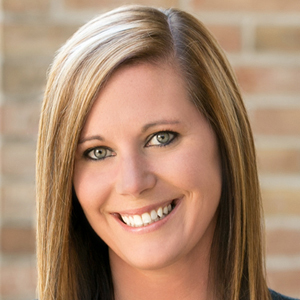 Brooke Boyle-Schneider is a full-time REALTOR® and real estate expert with Adashun Jones Real Estate in Fond du Lac, Wisc. She has over 17 years of experience in the real estate business and specializes in residential sales. Boyle-Schneider is a top agent with her company and has won The Fond du Lac Reporter's Readers' Choice Award two years in a row. Boyle-Schneider prides herself on her honesty, trustworthiness, and knowledge of the market. She works hard and understands how important it is for clients to get their home sold. Boyle-Schneider provides customers with fresh insights based on current data, keeps them fully informed every step of the way, and doesn’t stop until their goals are met and they are satisfied.